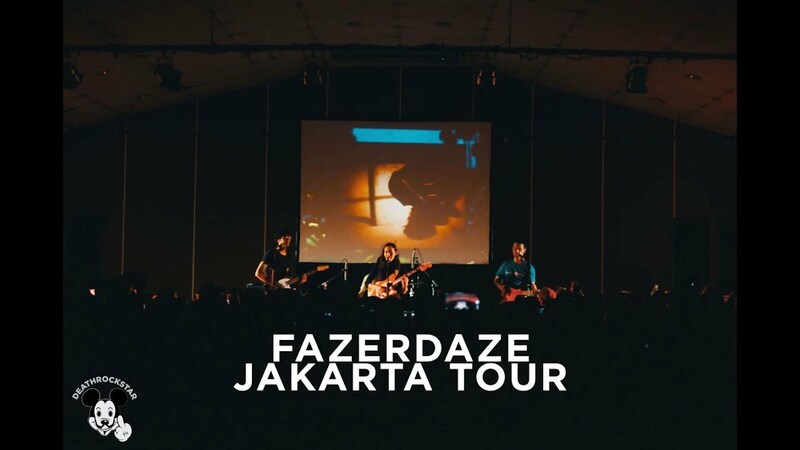 Three weeks ago, precisely on September 4th, they made it to their last stop in Jakarta, marking the final stop of their South East Asian Tour. The four-piece band consist of Mark Perkins (guitarist and synth duties), Elliot Francis (drummer), Benjamin Locke (bassist) and the mastermind behind Fazerdaze itself Amelia Murray (vocalist). 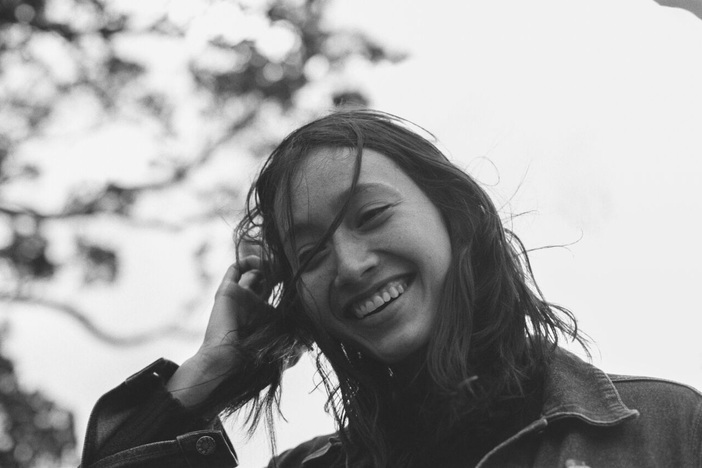 Initially, it started by Amelia herself, the 24-year-old Auckland-based musician released a self-titled EP in 2014 and debut of her full-length studio album in 2017 titled Morningside. All the songs are recorded in her bedroom studio in Morningside, Auckland, and completed by her mate Murray Fisher, all in all, the process was all very “rustic”, per se. So why the homey recording vibes? Well, she was inspired by none other than Grimes, the Canadian-based art pop singer/songwriter, and Kevin Parker – vocalist of Tame Impala. 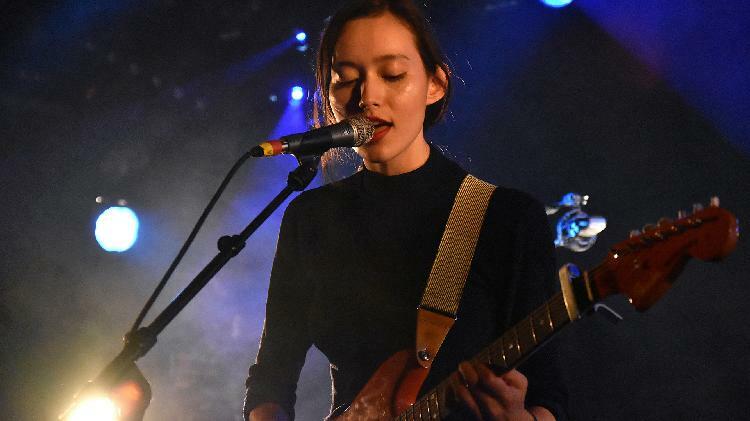 The influence also gave a significant effect to how Fazerdaze treated their music style, which is a full-set of dreamy pop and shoegaze. Browsing through it, the most popular singles go to ‘Lucky Girl’ and ‘Jennifer’, which directly grab the attention of international audience and a certain music icon: Iggy Pop. What’s more, in the Lucky Girl music video, Amelia took a complete charge of the direction of the music video. The result is a grainy, nostalgic clip that features quick cut and oddball footage, edited by herself (she learned it by herself via YouTube by the way). Her flare in directing and giving artistic touches every now and then that actually make Fazerdaze a cohesive band.